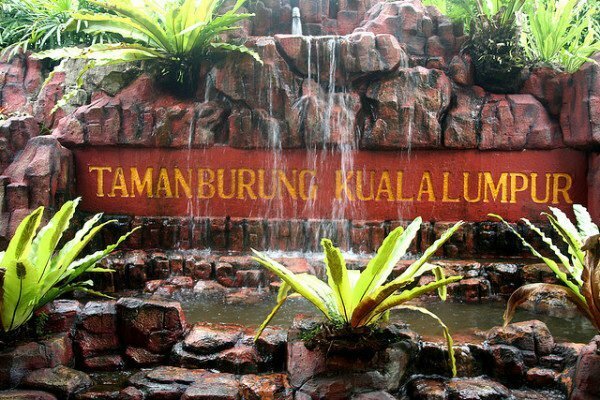 This Kuala Lumpur Garden & Park Tour generally famous for children. It’s more to educational tours of nature outside of the jungle. 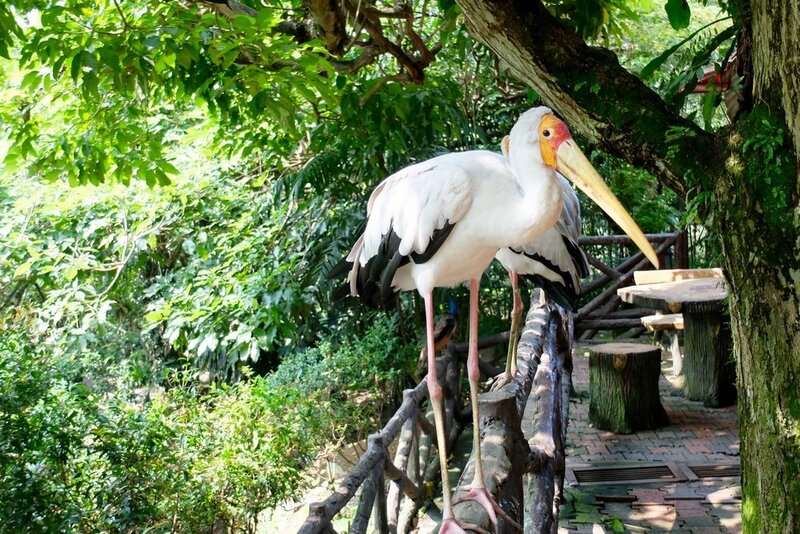 The Kuala Lumpur Bird Park Tour is more to family-oriented attraction and full of fun. Formerly known as Perdana Lake Garden, the first large-scale park established in 1888 and located in Kuala Lumpur. Contain bundles of attractions in the park it is a place where people spend their time to escape from the city madness. Encompasses the Kuala Lumpur Bird Park, Hibiscus Garden, Orchid Garden, Asian Park, Orchid Garden, and Deer Park. This place is a pleasant oasis within the city that provides a refreshing and soothing ambiance, as one walk through luxuriant foliage, a vista of exotic blooms, imposing sculptures, creative parks, and majestic-looking rain trees. 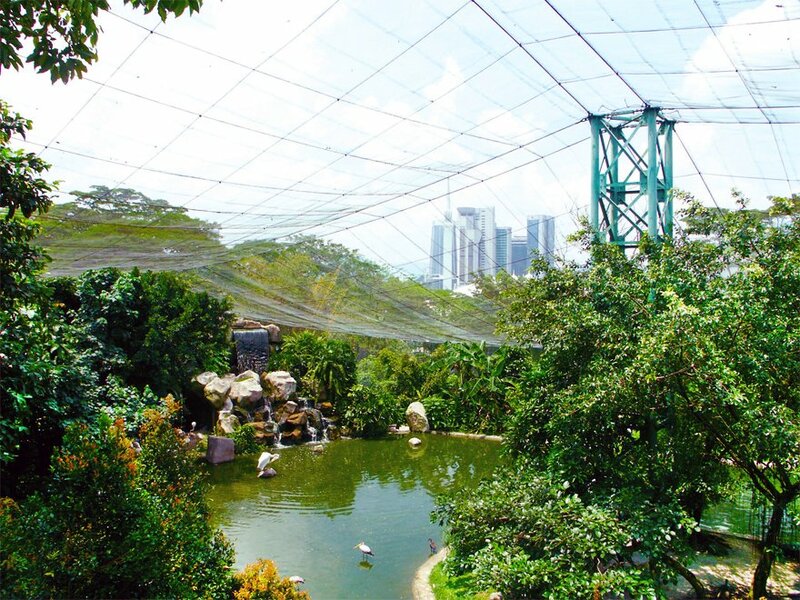 This 20.9-acre park is a public aviary for the birds. Located in Kuala Lumpur, Malaysia it is one of the popular attraction in the country. 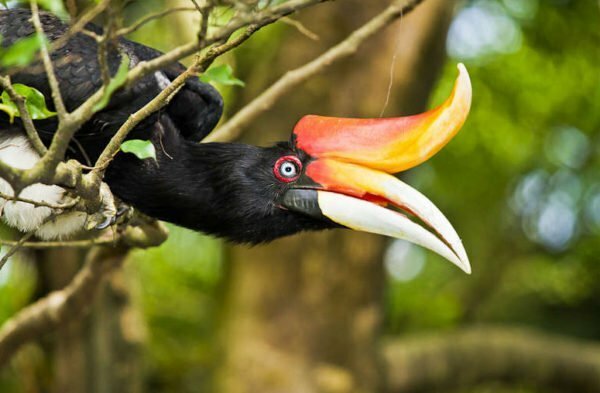 With more than 3,000 birds from various species, 90% of it is the local birds while the other 10% were imported from other countries. Bird-watching is a common activity that can be done here. Over 80,0000 square feet of landscaped garden this park has attracted more than 200 million viewers worldwide. With over 5, 000 butterflies, butterflies host plants, exotic plants and ferns it was the largest in the world. There is also an Insect museum in the Butterfly Park and the park located near Lake Garden and Kuala Lumpur Bird Park. Hibiscus Flower (Bunga Raya) is the Malaysian’s national flower. In this garden you can find varieties range of color and numbers of petals from a single petal to multiple petal types of hibiscus flower. Located inside the Lake Garden, this garden covers about 0.9 hectare area. Located inside of Lake Garden this garden covers about one hectare in size. This garden has up to 800 species of orchids, you can find rare and exotic type of orchid here where they thrive in this tropical paradise garden. You can wanders around in the park to observe the varieties type of orchid. Advisable to wear comfortable walking shoes, a cap or hat, and a camera. 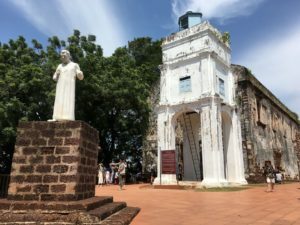 Private Tour ~ car/van with English speaking driver. Video and camera charges are paid by the customer.